With this extensively updated cookbook, you’ll find solutions for working with the user interfaces, multitouch gestures, location awareness, web services, and device features such as the phone, camera, and accelerometer. You also get useful steps on packaging your app for the Android Market. Each recipe provides a clear solution and sample code you can use in your project right away. 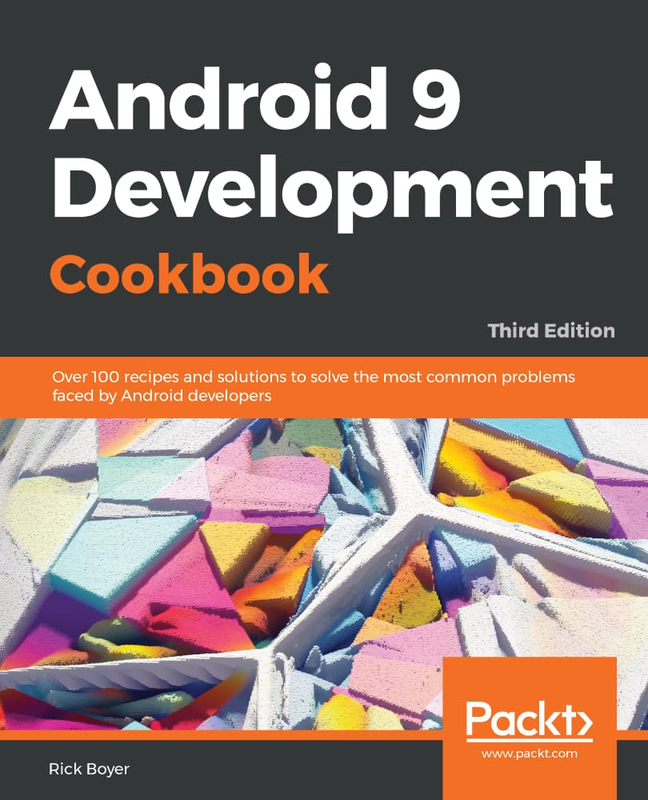 Whether you are writing your first app or your hundredth, this is a book that you will come back to time and time again, with its many tips and tricks on the rich features of Android Pie.